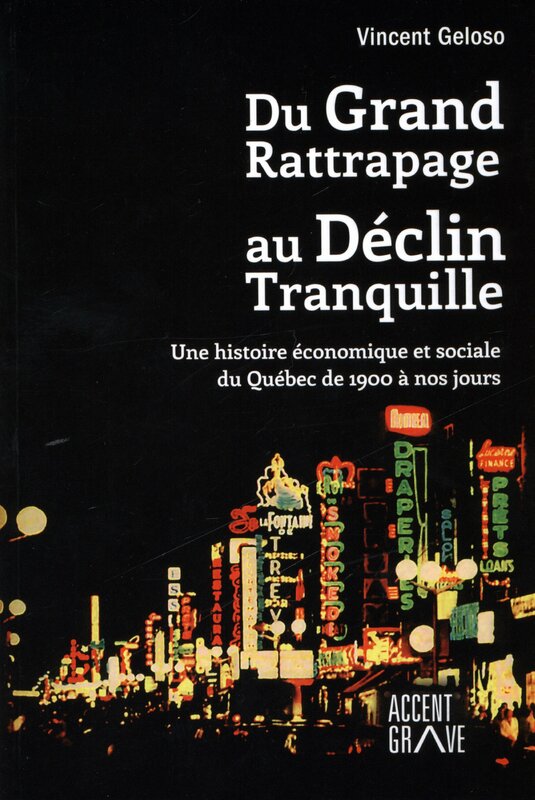 A few days ago, I received goods news that the Canadian Journal of Economics had accepted my paper that constructed a consumer price index for Canada between 1688 and 1850 from homogeneous sources (the account books of religious congregations). I have to format the article to the guidelines of the journal and attach all my data and it will be good to go (I am planning on doing this over the weekend). In the meanwhile, I thought I would share the finalized price index so that others can see it. First, we have the price index that focuses on the period from 1688 to 1850. Most indexes that exist for pre-1850 Canada (or Quebec since I assume that Quebec is representative of pre-1850 Canadian price trends) are short-term, include mostly agricultural goods and have no expenditures weights to create a basket. Now, my index is the first that uses the same type of sources continuously over such a long period and it is also the first to use a large array of non-agricultural goods. It also has a weights scheme to create a basket. The issue of adding non-agricultural goods was especially important because there were important differences in the evolution of different types of goods. Agricultural goods, see next image, saw their nominal prices continually increase between the 17th and 19th centuries. However, most other prices – imported goods, domestically produced manufactured goods etc. – either fall or remain stable. These are very pronounced changes in relative prices. It shows that reliance on agricultural goods price index will overstate the amount of “deflating” needed to arrive at real wages or incomes. The image below shows the nominal price evolution of groupings of goods as described above. And finally, the pièce de résistance! I link my own index to other existing post-1850 index so as to generate the evolution of prices in Canada since 1688. The figure below shows the evolution of the price index over … 328 years (I ended the series at 2015, but extra years forward can be added). 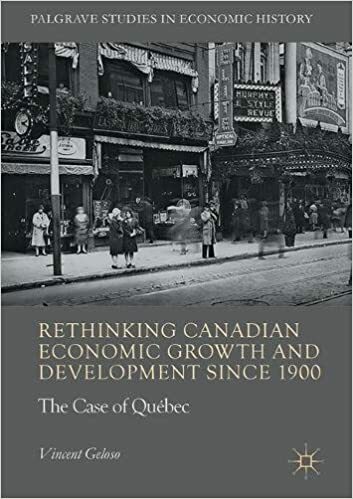 In the years to come, I will probably try to extend this backwards as much as possible at least to 1665 (the first census in Canada) and will probably try to approach Statistics Canada to see if they would like to incorporate this contribution into their wide database of macroeconomic history of Canada.